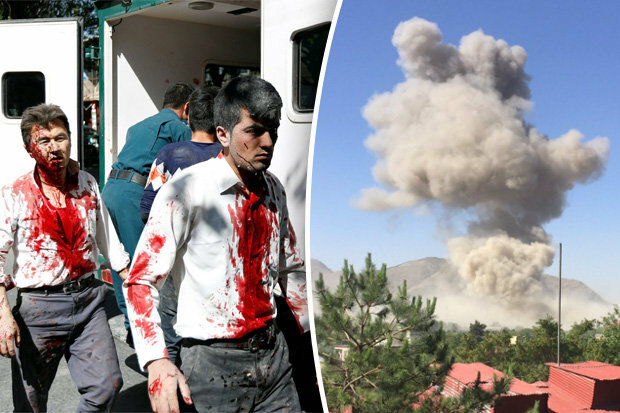 The latest bombing attack in Kabul was massive with some reporting that the bomb was concealed either in a sewage or water tanker that routinely supplies the diplomatic sectors of Kabul. Having looked at where the bomb detonated, it appears that the existing screening measures may have prevented the truck from gaining entry into the compound limiting the damage to the embassy and protecting German embassy personnel. 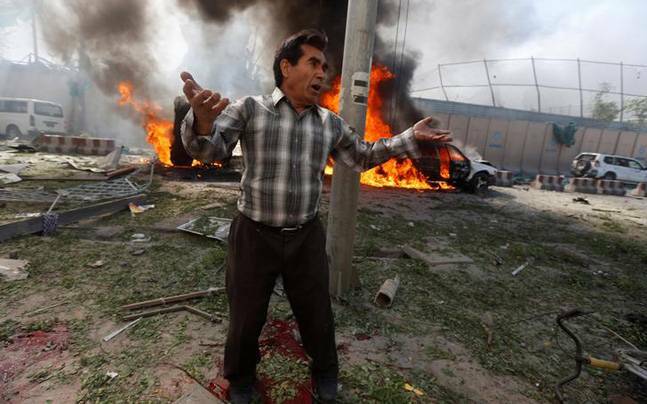 However, local Afghans suffered the major impacts from the blast. Interestingly, The Taliban immediately through their spokesman denied any involvement with the attack and points to a possible rift with ISIS. An attack that causes a large amount of civilian deaths and casualties is not in the Taliban’s long-term strategic interests and here is why. The Taliban is seeking to re-energize political initiatives. Killing innocent civilians does not help with that process. Though they are carrying out military strikes targeting coalition forces, limiting civilian casualties has become a priority. ISIS has shown no such regard. Innocent civilians traditionally bear the brunt of their attacks far more so than the actual target and historically their attacks seem to suggest that they favor a more gruesome campaign in that of the Taliban. Based on their history, the greater the death toll, the better. A second indicator that points to the involvement of ISIS is that the attack comes during holy month of Ramadan which is one of the holiest months in the Islamic faith. Other attacks in Iraq carried out by the terror group have been launched during this month and this could be an indication that ISIS is planning on a sustained bombing campaign in multiple theaters to coincide with the Islamic observance. ISIS and their offshoots practice an extreme form of asymmetrical warfare. While they do not have traditional boundaries and a homeland to defend, they do have strategic influence in regions. They use terrorism as a tactic to achieve a strategic aim. Recently, German and American relationships have hit a rough patch with the German leader, Angela Merkel publicly stating that Germany may go it alone. President Trump has long stated that NATO members should pay their fair share in regards to supporting shared global interests that the NATO alliance is participating in. The bombing of the German Embassy may be an effort of cleaving Germany from NATO efforts to bring stability to the country. There has been a substantial increase in security funding and private sector investment which had brought some positive results over the last year.